Are you ready for the second part of Silver Fever? 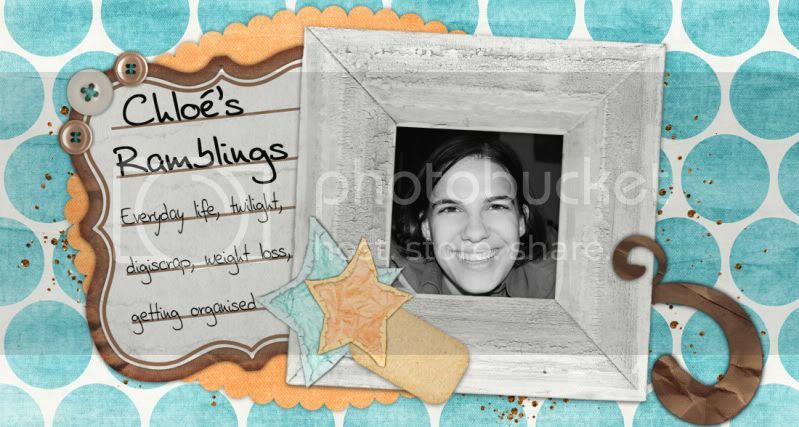 Click here to download the second part of this FREE mini-kit: solid papers. 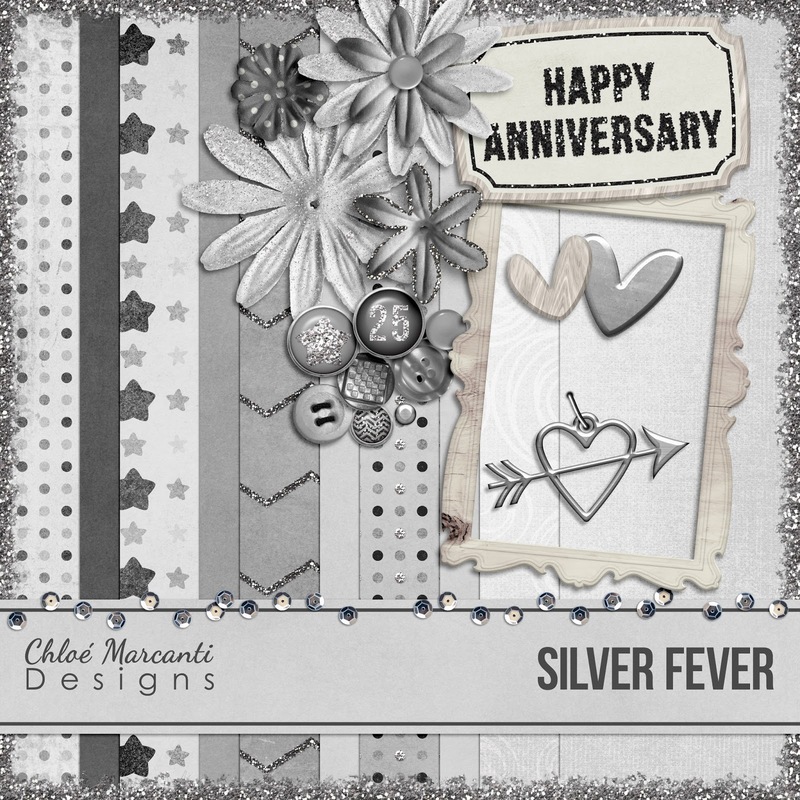 My silver anniversary is approaching in a few years, and your kit looks like it's just what I'll need to scrap those photos! Tyvm for your generosity! Thank YOU - perfect, 25 years coming up in December!